Robert Bireley chronicles his interest in German history and how he came to write Ferdinand II, Counter-Reformation Emperor, 1578–1637. The relationship between religion and politics, and especially the influence of religion on political decisions, stirred my interest first as an undergraduate. 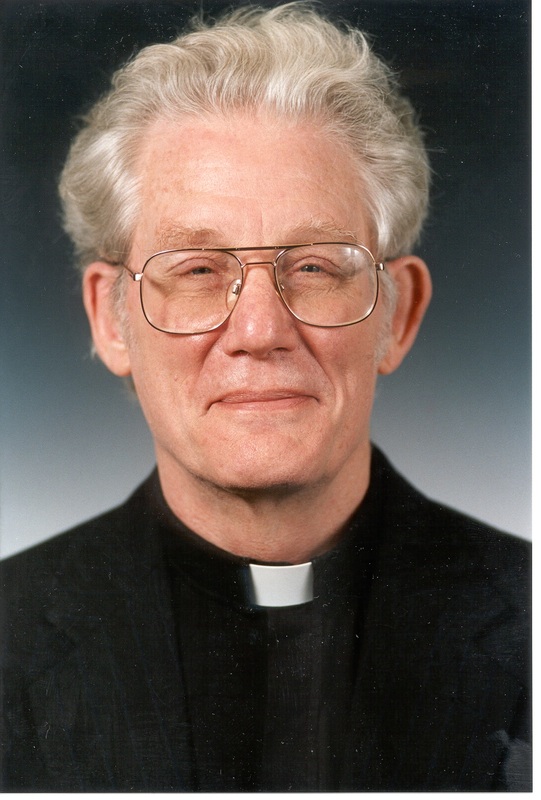 When as a young Jesuit I departed for Germany to begin my theological studies in Frankfurt in 1961, one of my goals was to master German so that I would be able to study the role of the Catholic Church in Germany during the Nazi period. But it gradually became evident that I would not be able to secure access to many documents, for academic or political reasons. Indeed, one diary of a German Jesuit of which I became aware was published in part some years later and became a mini-bestseller in Germany. So when I began my graduate studies at Harvard in the fall of 1966 I gradually shifted my focus from the modern period to the early modern period of German History. At that time the study of German History of the period in the U.S. and even in Germany concentrated on the history of the Protestant Reformation up to 1555. The period from 1555 to the eighteenth century attracted relatively little attention, as did the history of the Catholic Reform in Germany, a situation that has been completely reversed since then. My interest in religion and politics let me to undertake an investigation of the role of the court confessor. I hypothesized that there if anywhere I should be able to establish the influence of religion on political decisions. What was the role of the court confessor? Did he merely hear the confession of his princely penitent, which would be closed to me because of the seal of confession, or did he have a voice in the councils of the prince? I then stumbled upon the Jesuit Adam Contzen who had published a mammoth Ten Books on Politics in1620 and then served as confessor to Duke and then Elector Maximilian of Bavaria, one of the principal actors in the long Thirty Years War. Archival research showed that Contzen did in fact exercise a significant influence on Bavarian policy. You can imagine my excitement when I came across drafts of letters with the words “to be revised according to the comments of Father Contzen” in the archives. So my dissertation emerged as a book. Subsequently I moved to the much larger stage of imperial Vienna, where I found that the Jesuit confessor to Emperor Ferdinand II been even a more significant figure in Vienna than had Contzen been in Munich. This resulted in a book dealing with the formation of policy at the imperial court also from 1624 to 1635. Meanwhile I had read Robert J.W. Evans’The Making of the Habsburg Monarchy 1550-1700 (1979) which argued that the Monarchy had been built on the threefold foundation of the Habsburg dynasty, the aristocracy, and the church. It then became evident to me that more than any other individual Ferdinand II had been responsible for the fusion of these three elements. So this became one of the main theses of my biography. I also came to realize that in order to understand Ferdinand fully one had to first study his years as archduke in Graz and the role of his mother, Archduchess Maria, surely the most formative figure in his early life. Furthermore, there was very little written on Ferdinand II, in contrast to the other major figures of the Thirty Years War. So I decided to venture a biography. I wish that I knew Czech and Hungarian so that I could have consulted the literature in those languages at first hand. But I consoled myself with the thought that most of the findings in those languages eventually are published in German or English if in condensed form. On the other hand, I was able to make considerable use of the literature and sources in Italian, Spanish, and Latin.